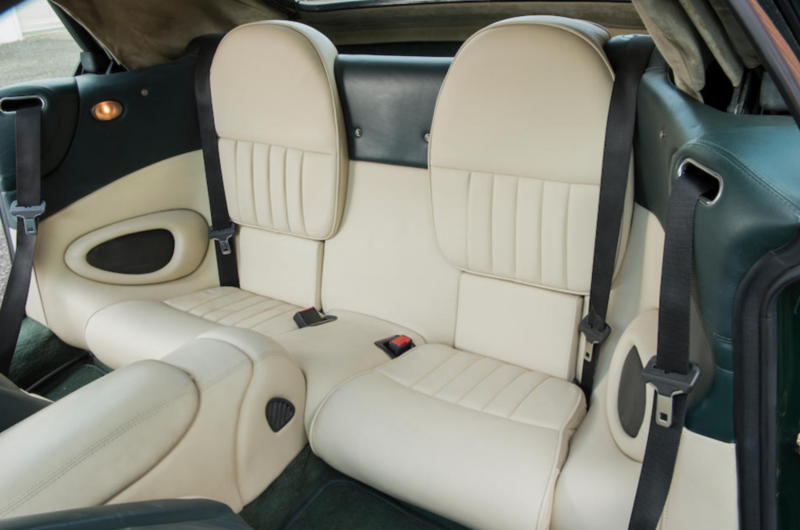 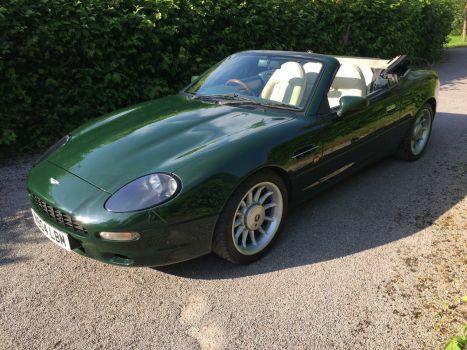 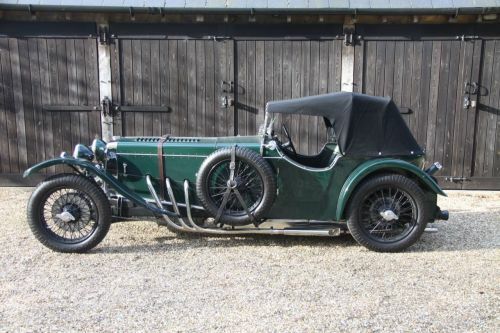 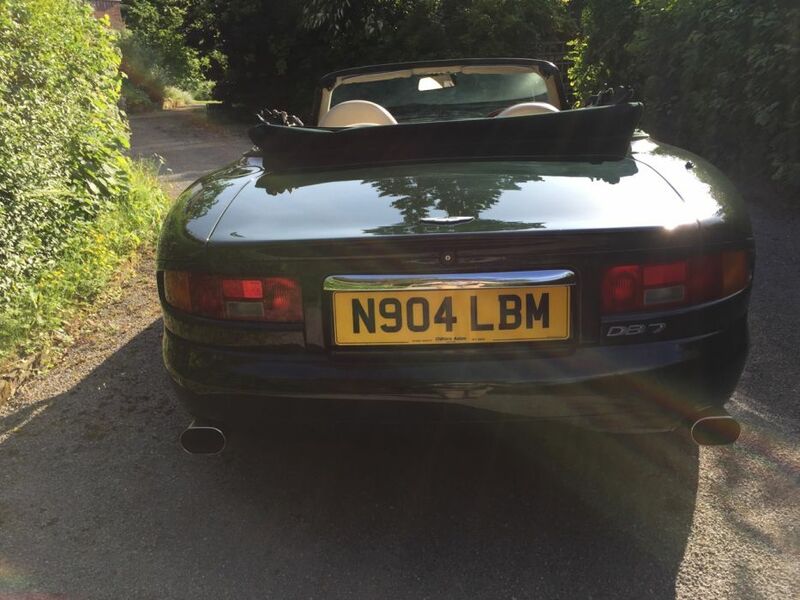 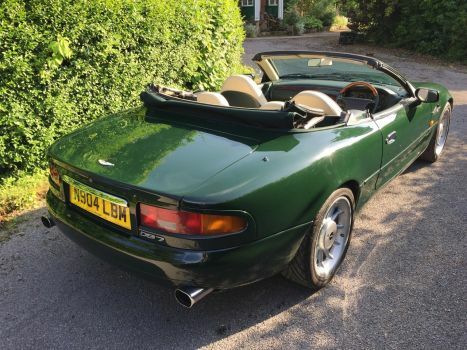 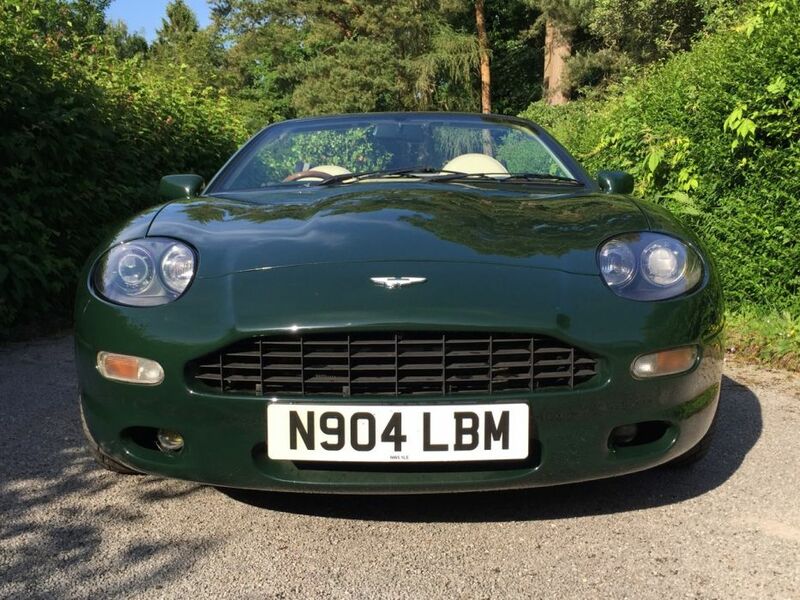 British Racing Green with recently refurbished magnolia leather interior. 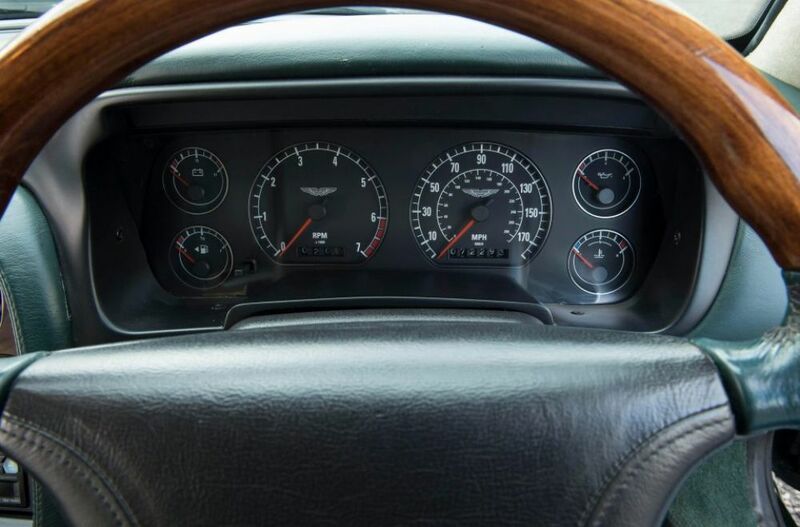 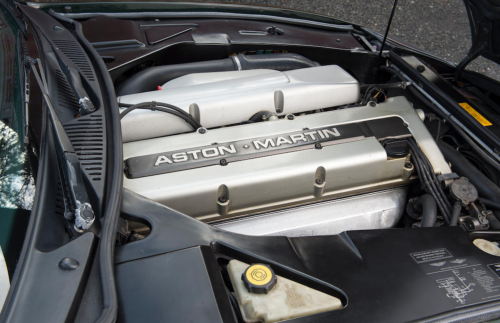 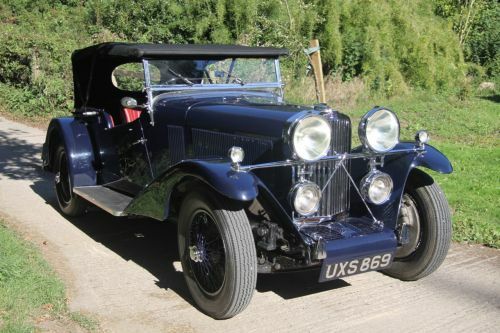 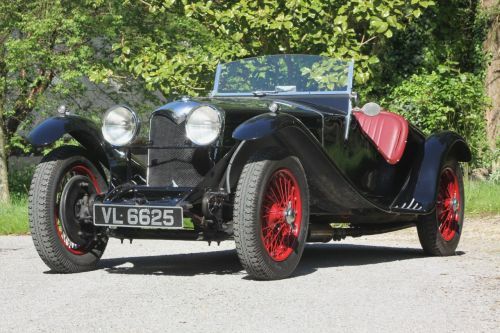 It is understood that HRH Prince Andrew drove this car for the first year or so of its life, the 7500 service being carried out at Aston Martin Works Service in Newport Pagnell on the company’s account. 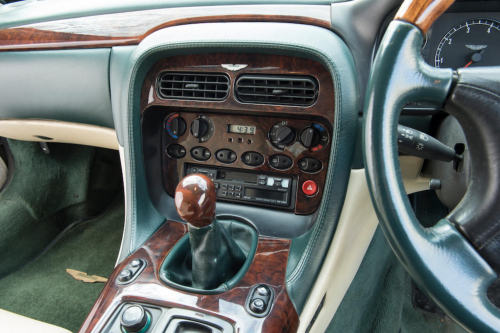 The next owner was a Mr Sandal who continued to service this car at Aston Martin Works Service in Newport Pagnell until 2004. 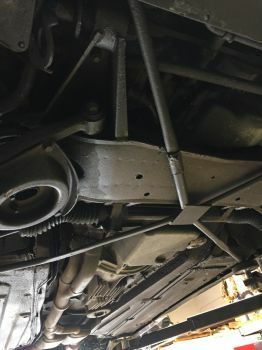 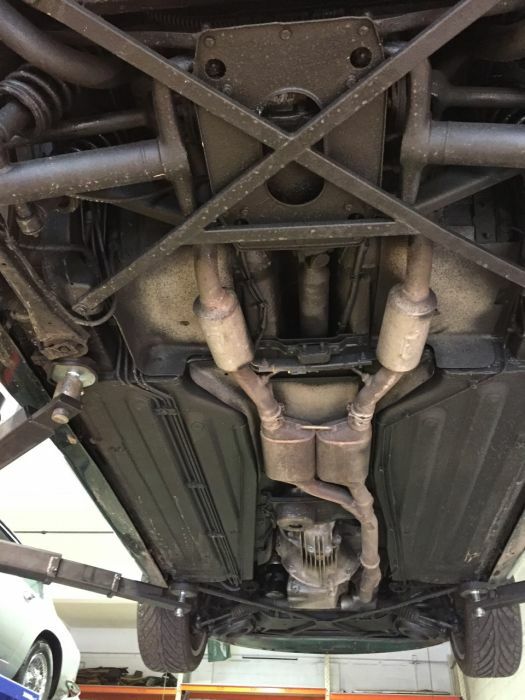 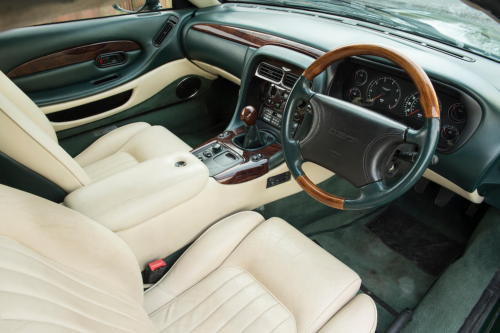 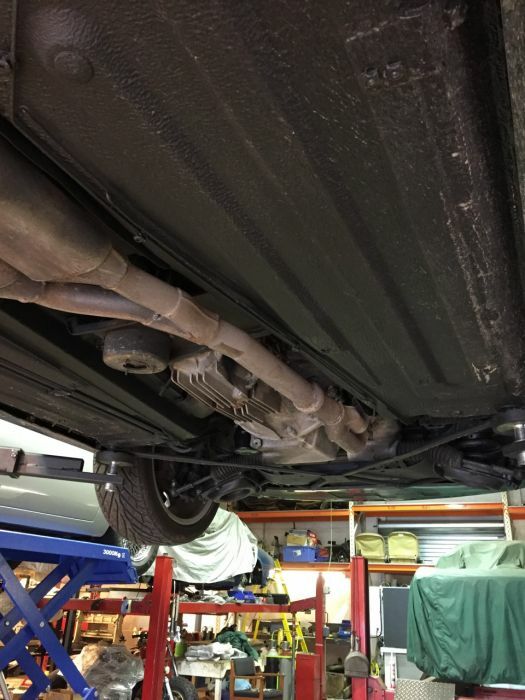 The preceding owner to the present owner purchased this car on 17th September 2004 and covered about 3500 miles in Summer months, keeping this car in winter months in a dehumidified air bubble from October to March each year. 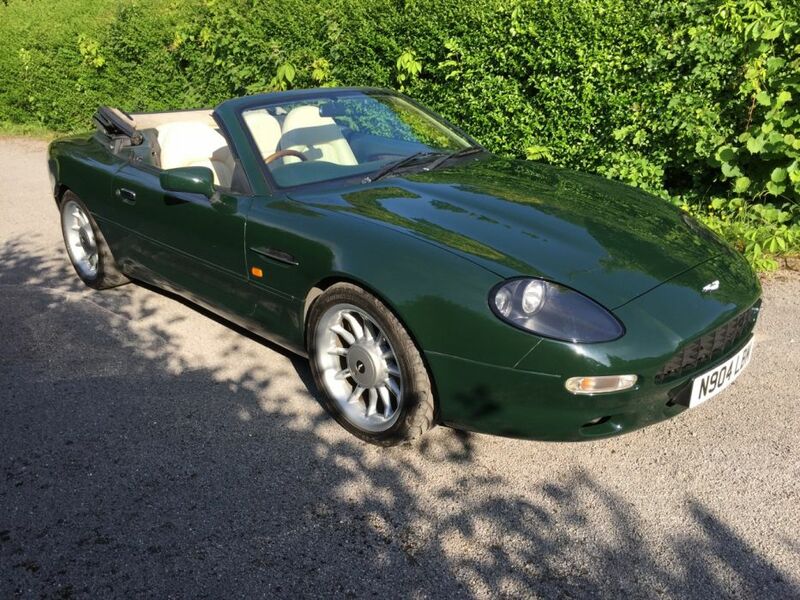 Owned by our vendor from 6th December 2010 to date, this car has travelled approximately 3900 miles since.